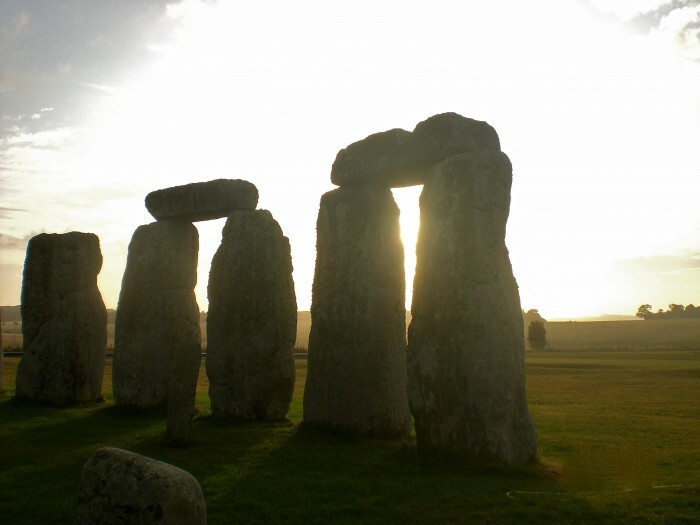 How did Neolithic man erect stones weighing over 40 tons? How did they get the stones here from over 140 miles away? How did they shape the stone with no metal tools? How burial mounds surrounding the area appear to be linked by ‘mystical’ paths? Why do large patterns appear in fields overnight in the surrounding area? For those wishing to make more of a day of it, this is the perfect opportunity to visit this ancient area in a bit more depth. A taste of the beautiful British countryside, as well as a fascinating glimpse into the world of Neolithic man. A low beamed country pub for lunch, with great food, log fires in winter and a lovely garden in summer. 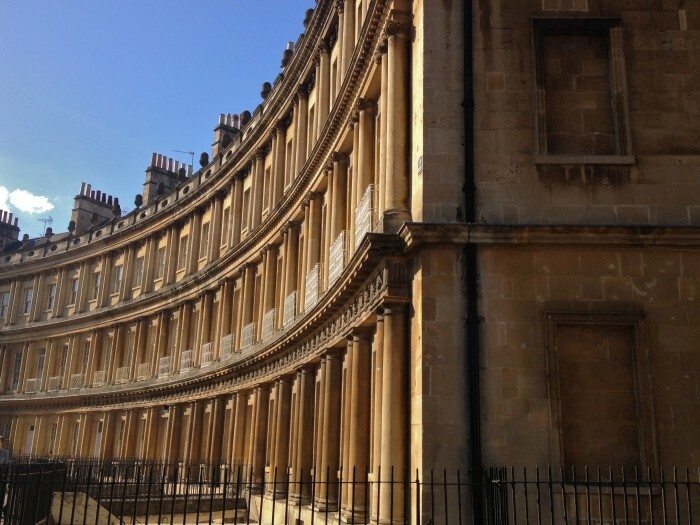 Just like Stonehenge, the entire city of Bath is listed as a EUNESCO World Heritage Site. 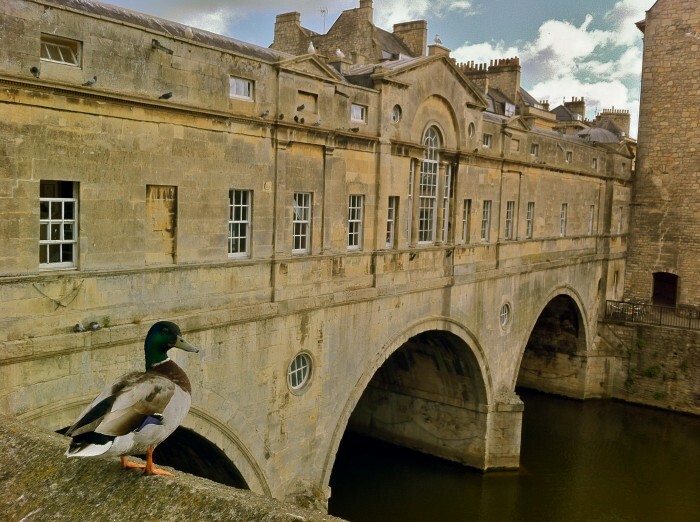 Founded by the Romans as a thermal spa and re-built in the 1700 in beautiful golden stone, the city known for it’s ‘healing waters’, quickly became societies favourite spot to ‘see and be seen’ and one of Jane Austen’s favourite places to live and write. Fans of BBC period dramas are bound to find some parts of the city ‘familiar’. 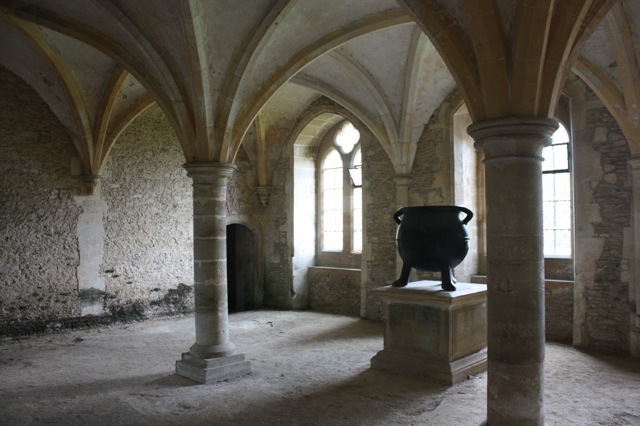 Filming often takes place here so do keep your bonnet and great coat to hand. Castle Combe, once voted ‘The Most Beautiful Village In England’ to create a 9 hour tour. A very popular day out as it means the chance to get to know TWO extraordinary World Heritage Sites. The added bonus is that travelling between the two affords a great opportunity to see some of our beautiful English countryside as well. 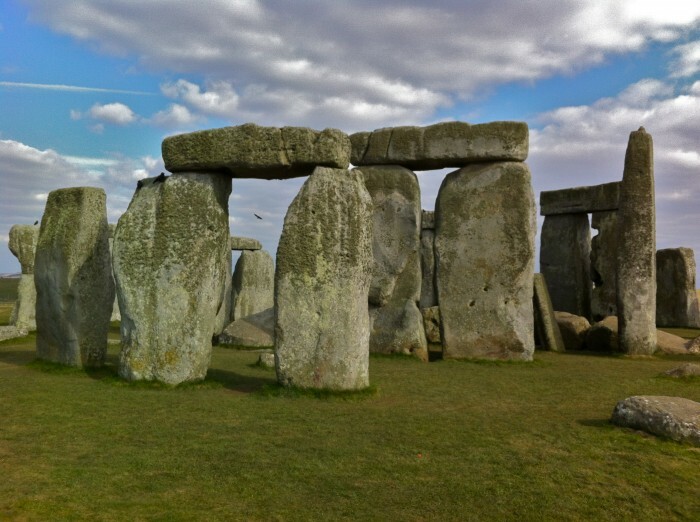 How did Neolithic man lift stones weighing over 40 tons? How burial mounds surrounding the area are linked by ‘mystical’ paths? A national symbol and a EUNESCO World Heritage Site in one day. Two very different stone structures, millennia apart, but two of our most powerful ‘British’ monuments. 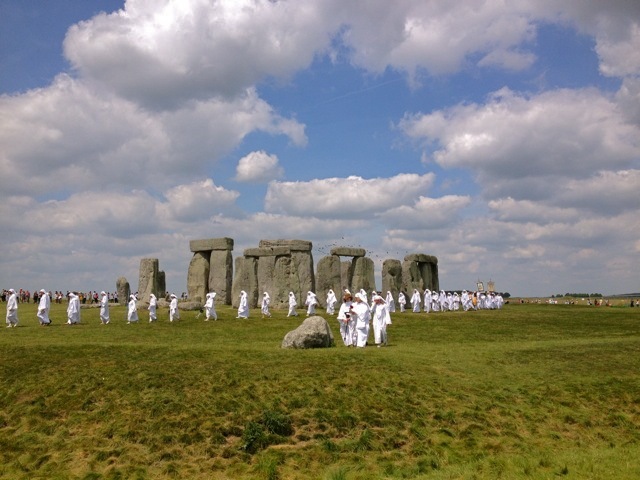 From a 5000 year old stone circle we’ll move forward in time to an 1000 year ancient Castle. The ‘family’ home of her Majesty Queen Elizabeth II and the oldest continuously inhabited Castle in the World. Lunch in a 500 year-old Windsor pub. 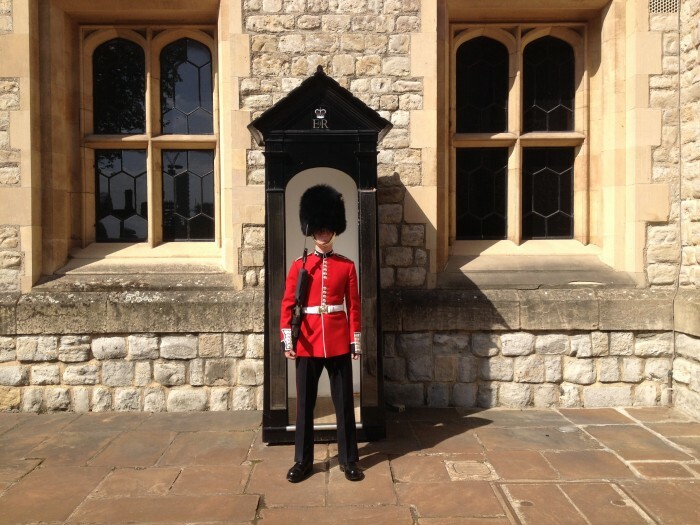 **Please note – your guide has special accreditation to guide you everywhere at Windsor Castle except the Interior State Apartments – the flow of traffic stops when others listen – so excellent audio guides are included in the price of your ticket for these rooms. 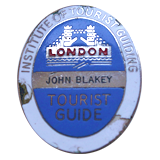 The palace’s own guides inside the state rooms are also available for questions. 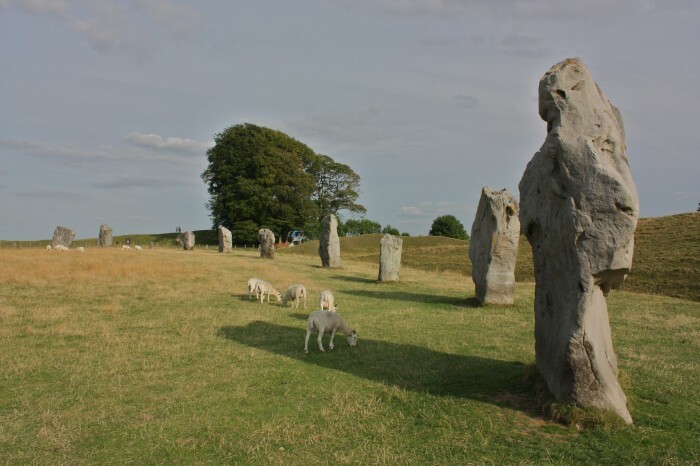 At Stonehenge the stones are the main attractions, but combine it with a visit to Avebury and you will be standing inside Britain’s largest Neolithic Henge (a ditch and bank of earth with standing stones). This Avebury henge is so large that a lovely village – complete with thatched pub and shop – has grown up in the middle of it. Unlike Stonehenge, at Avebury you can walk among and touch the Neolithic stones, the largest of which is 100 tons. was buried in Egypt. You can even walk inside it. Please note: The visit to the Long Barrow is a 10 min walk up hill, across farmland, so do come prepared with correct footwear as the surrounding fields will be wet and muddy after a rain. Well worth it though! Two very different examples of ancient architecture. From myth and legend to the home of perhaps the most important document in modern democracy. throughout Britain’s long, tumultuous legacy. Beauty and the Beast. From the primitive landscape and scale of Stonehenge, to the efforts and breathtaking vision of one man. 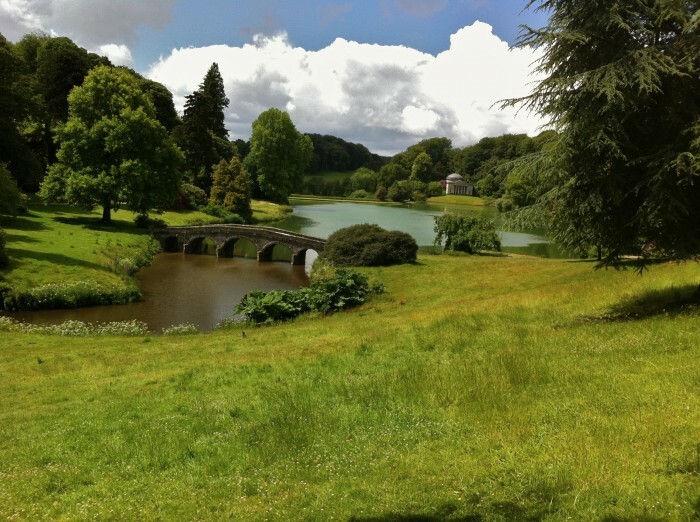 With plenty to be discussed we’ll move onto lunch in a beautiful Country Pub on the grounds of Stourhead. Created in 1740 by Henry Hoare, who transformed the very ordinary estate he inherited into a breathtaking work of horticultural art. A real ‘must’ for anyone who loves gardens and gardening. The perfect day for anyone wanting to get off the beaten track, step back in time and explore some of the ancient villages and towns of England. **The visit to the Long Barrow is a 10 min walk up hill, across farmland, so do come prepared with correct footwear as the surrounding fields will be wet and muddy after a rain. Well worth it though! Imagine a small town with non of the outward trappings of this century, or the last, or the one before that. Not much has changed here since the 1700’s. You may see ‘modern’ cars, and the odd alarm, but not much else. Once voted ‘The Most Beautiful Village in England’, Castle Combe will give you a taste of the Cotswolds.